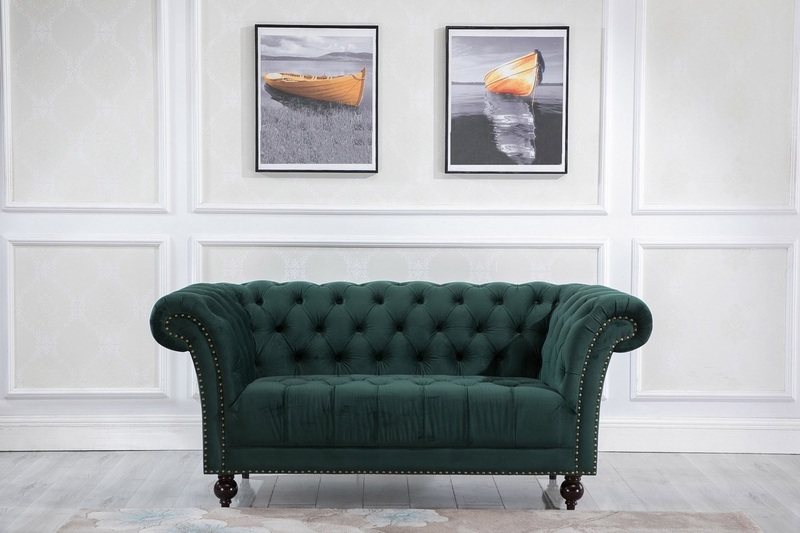 Traditionally inspired the Chester sofa features beautiful button detailing in an elegant shape with gentle curves and thick, bouncy cushions this Chester sofa will complete your room in style. 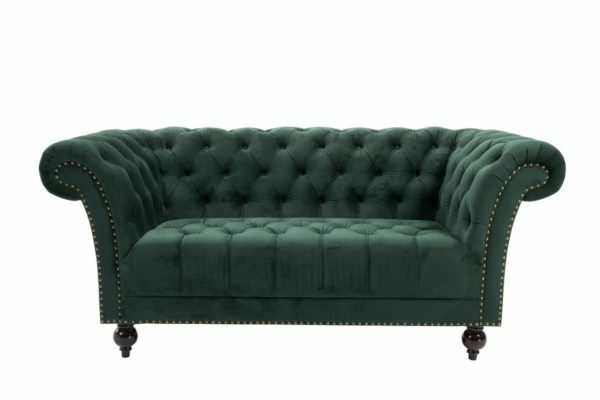 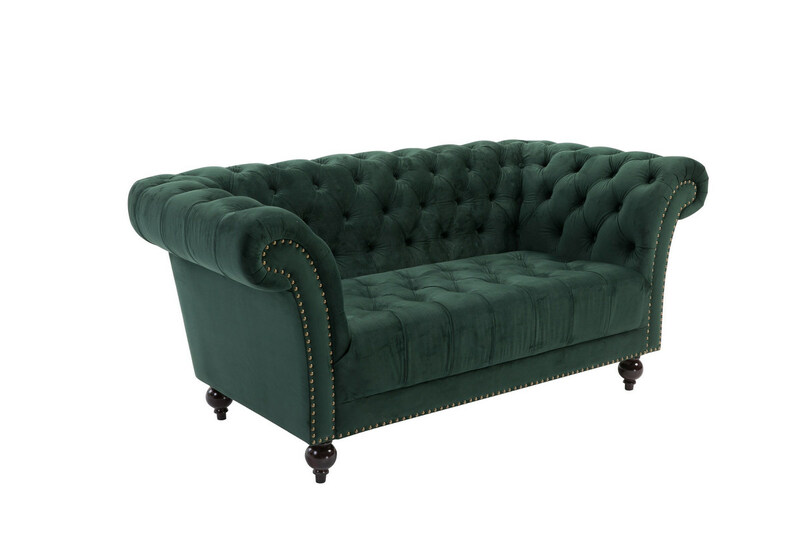 The Chester is also available as a 3 seater sofa. The maximum weight load for this sofa is 220 kg.  See more from the Chester collection.